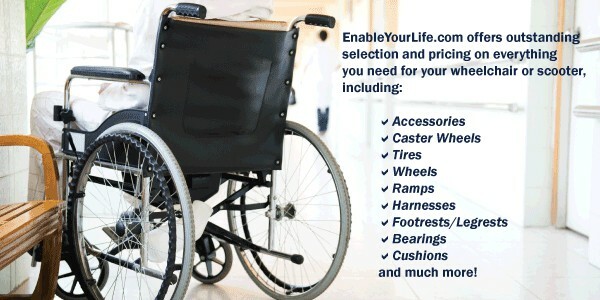 EnableYourLife.com carries a wide range of home medical equipment, medical supplies, aids for daily living, and one of the largest selections of wheelchair parts, scooter parts, and accessories on the Web. We offer low prices every day, and 97% of our orders ship by the next business day. Our returns and refund process is hassle-free. 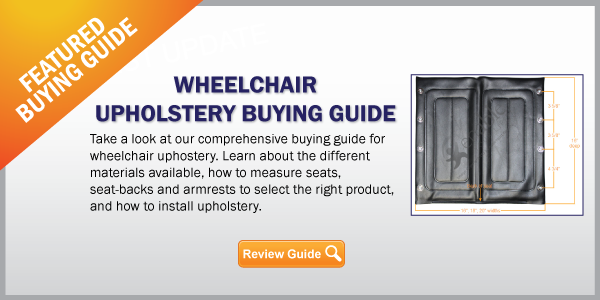 We have developed a number of buying guides to ensure you make an informed product selection. Our goal is for you to have an outstanding customer experience that will make you want to shop with us every time you have a need. And as always, we are proud members of the Better Business Bureau and the Bizrate Customer Review program where you can share your shopping experience. 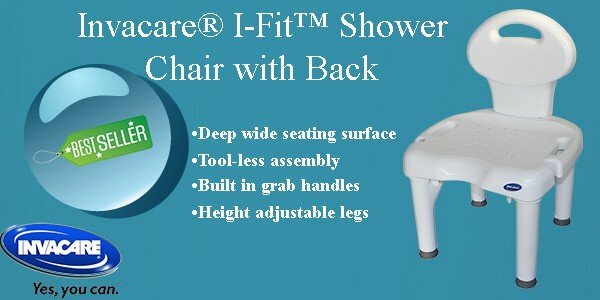 We welcome your feedback as well as product reviews that can be found on our individual product pages. Thank you for shopping with EnableYourLife.com! 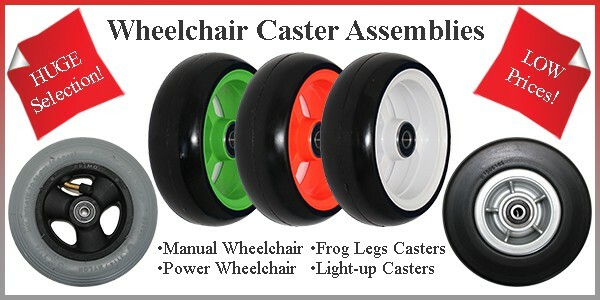 Check out these great Invacare Wheelchair Deals!